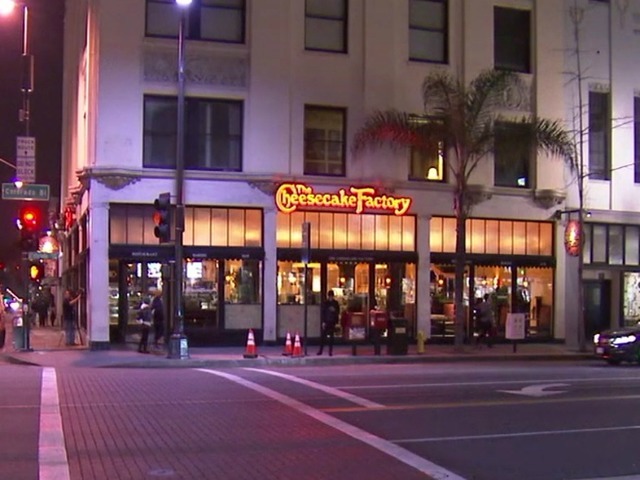 Authorities are asking for the public’s help in identifying a man who threw a homemade explosive device into the Cheesecake Factory restaurant in Pasadena. No one was hurt in the blast, which was reported at 6:08 p.m. Thursday at the restaurant at 2 W. Colorado Blvd. Responding officers immediately evacuated the restaurant and located the detonated homemade pyrotechnic device, according to the Pasadena Police Department. The Los Angeles County Sheriff’s Department Bomb Squad also responded to the scene and rendered the device safe, police said. “Pasadena Police detectives are currently handling the investigation and out of an abundance of caution the federal authorities have been notified,” a Pasadena police statement said. The motive is not known, police said. Witnesses described the suspect as either Hispanic or Middle Eastern, 6 feet tall, with a thin build, a heavy beard, all black clothing and a black beanie. Who's The average Snapchat user?